Clinic Synopsis: Musicians’ health is an important topic for performers of any age. Rehearsals and practice sessions can result in tension, muscle strain, and mental exhaustion. This session, presented by a current music teacher educator who is also a certified yoga instructor, will focus on tips, ideas, and activities to improve performance anxiety, musician pain and tension, and mental focus in a music rehearsal or practice room for musicians of any age. Clinician Biographical Information Karen Koner, assistant professor and coordinator of music education at San Diego State University, is a specialist in instrumental music education, she teaches undergraduate courses focusing on K-12 teaching strategies, rehearsal techniques, lesson planning, and curriculum. Dr. Koner holds a Doctorate of Philosophy in Curriculum and Instruction in Music Education from the University of Maryland, a Master of Music Theory and a Bachelors of Music with a focus of Music Education from the University of Arizona.Prior to joining the faculty at SDSU, Dr. Koner served as coordinator of music education at Northern Kentucky University and California State University Stanislaus, as well as taught instrumental music at the high school level in Arizona for eight years. She has served in leadership roles in the Arizona Music Educators Association, the Kentucky Music Educators Association, and the National Association for Music Education Advocacy Task Force.Dr. 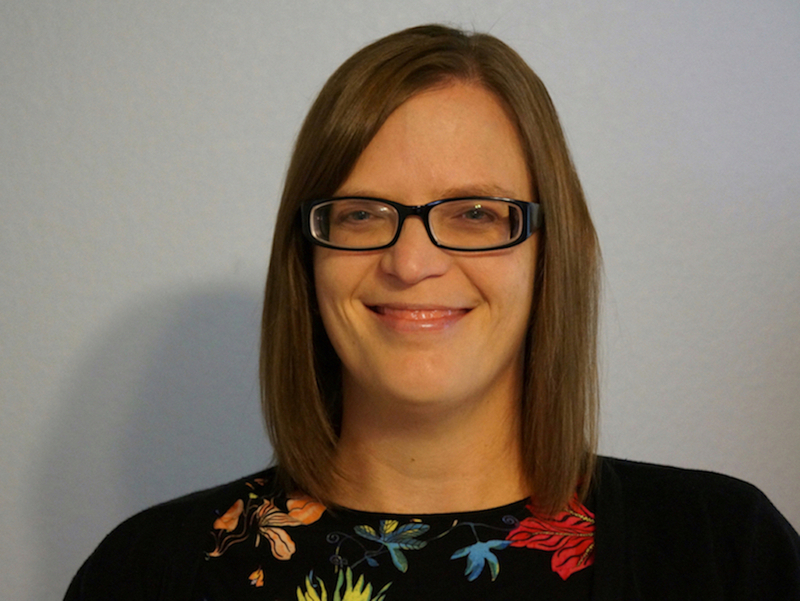 Koner’s research interests encompass topics related to music teacher education, with a particular interest in current practices, trends, and needs of K-12 music educators. She has presented her research and work at the International level through the International Trumpet Guild and the International Society for Music Education, at the National level through such conferences as The Society for Music Teacher Educators, and at state music educators’ conferences in Maryland, Pennsylvania, Indiana, North Carolina, Michigan, Kentucky, Arizona, and California. Dr. Koner’s research has been published and can be found in journals such as the Bulletin of the Council for Research in Music Education and Research and Issues in Music Education. In addition to being a music teacher educator, Dr. Koner can be found in her spare time instructing yoga, with a specialty in Vinyasa, Yin, and Chair Yoga, and working with musicians and educators on techniques to increase health awareness in the music classroom.